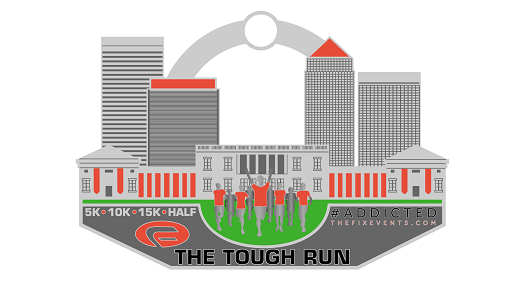 The The Tough Half Marathon is organised by The Fix Events. There is also the choice of 15k, 10k and 5k races. Runners follow four laps of a course around Crystal Palace Park. Split times will be provided for each lap.